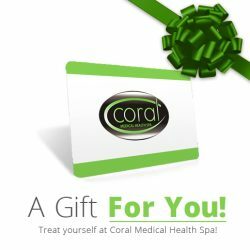 At Coral Medical Health Spa in Windsor Ontario, we are proud to offer Mole Removal & Skin Tag Removal. Multiple moles/Skin tags can be removed easily in one session by radio frequency ablation. The procedure is performed under a local anesthetic, and any suspicious lesions are sent to the lab for testing. The procedure may take 20 minutes to an hour, wearing light clothing is recommended, and you should be able to drive yourself home after the procedure. A burn mark is expected to last roughly 2 weeks, and very minimal scarring may last a few months to a few years depending on the depth of the mole. To find out more please book an appointment to speak with our physician. 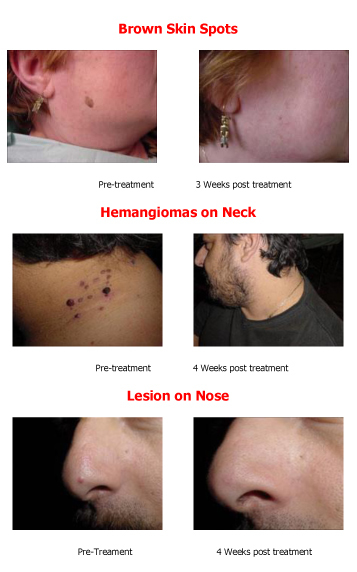 For the treatment of certain lesions, we are able to offer the The Cryoprobe. 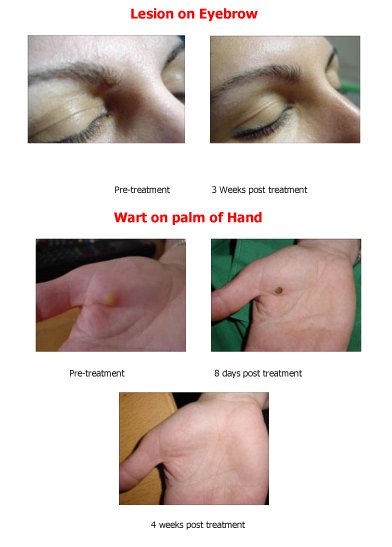 This technology is a very effective, safe and innovative technique for the treatment of certain lumps and bumps and hyperpigmentation without the use of local anaesthesia and burning of healthy skin tissue. Furthermore, we can now treat sensitive and visible areas on the face without the risk of damaging healthy skin tissue and scarring. The treatment of cosmetic skin irregularities is becoming increasingly popular and controlled cryosurgery is particularly useful for this kind of lesion. The CryoProbe, a compact and portable cryosurgical device, is designed for a non-invasive treatment of skin irregularities with pinpoint accuracy, unsurpassed effectiveness, simple to use and minimal surface trauma. The procedure is odour-free, sterile and causes the patient little to no discomfort. It will shrink the size and flatten the lesion indicated for the procedure. We recommend a series of 3 procedures for best results.